I am 100% certain that I am living exactly where I am meant to be. While I did toy with the idea of moving on to bigger and different places back in the days of career picking and job hunting, I am glad that this where I ended up. Not only is 92% of my family (that's quick Deena math) here but we are also surrounded by a circle of friends that I feel blessed everyday to do life with. Support system aside, one of the biggest appeals to me about where I live is the constant climate change. Apparently I am drawn to variety....like my furniture arrangement, my hair colour, my taste in clothing & my affinity for wine- having seasons that are constantly shifting colour palettes and temperatures also brings me great joy. Okay, I admit it- really its the necessity of 4 different wardrobes that I'm talking about. Whatever, you got me. So if you ask me if I enjoyed our trip to Australia, I will tell you that it was a great place to see. If I'm feeling honest, I will also tell you that the beginning of September is probably not the best time for me to travel because I missed fall. I love when the air starts to feel a little crisp and the leaves and sun shift to golden hues. 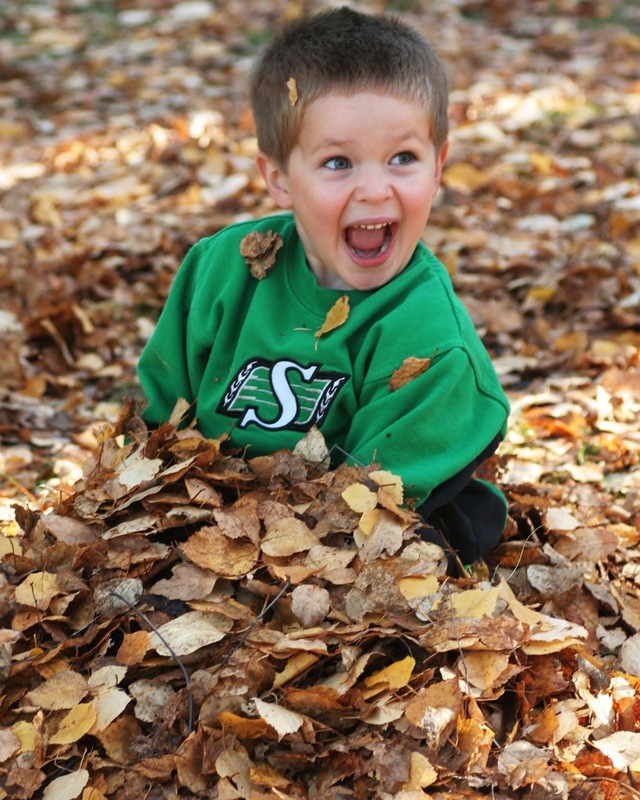 Fall is my favourite. But also so is the first snow (except when it comes in September..yeesh). Yup, I am exactly where I need to be. Even if snow is in the forecast again for this week. Today on TBB we're playing #TBBASKS and we're going fall themed.....quite fitting as I felt I needed to voice my strong feelings on the beauty of the seasonal changes up north. I'm going to give you a look at what fall is like in our neck of the woods with some throw back pictures whilst answering the questions. 1. Fave Fall Colours- all of them? I think I'm mostly drawn to oranges and reds though. 2 years ago we celebrated the most beautiful fall wedding and I love the colour scheme that my brother and Jen had! 2. Apple Cider- yuck to all ciders...I do however love the smell of a batch brewing on the stove- as long as I don't have to drink it. I will take a good PSL anyday though. 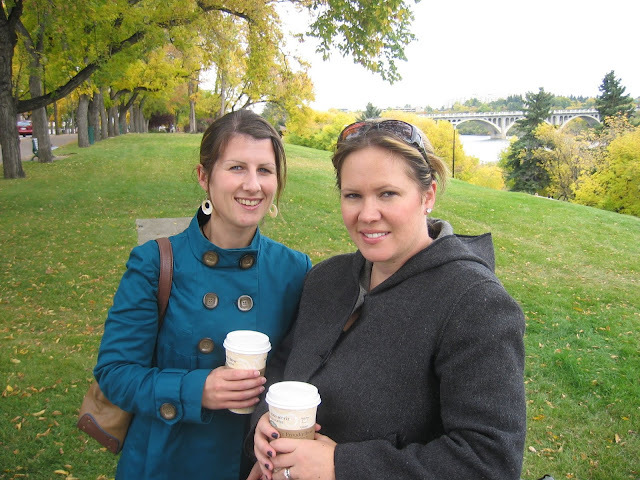 That's probably not what Christy and I are drinking in this picture...it was so 2007 and I don't think PSL were invented yet. 3. Caramel Apple- also yuck. Eating one makes me feel like its going to pull my teeth out with it each bite. Also yuck? My hair short. Please remind me to never chop it off again because no matter how hard I try I will never look like Meg Ryan in You've Got Mail. Speaking of which, I need to watch my fave fall movie! 4. 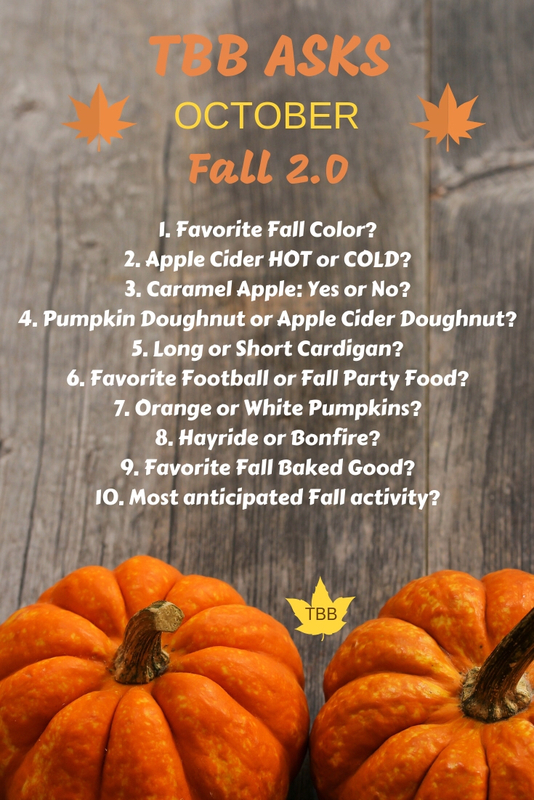 Pumpkin or Apple Cider Doughnut- no thanks. Trying to cut unnecessary calories so I don't even want to picture one. I do enjoy a good pumpkin maze though! 5. Long or Short Cardigan- Definitely the duster for this year. I feel like it's a look that takes a little bit of getting used too...kinda like when you tried skinny jeans for the first time and you could not imagine yourself going out in public with pants that tight. The duster makes me feel like I'm 2 feet tall when I wear it but I LOVE how it looks. 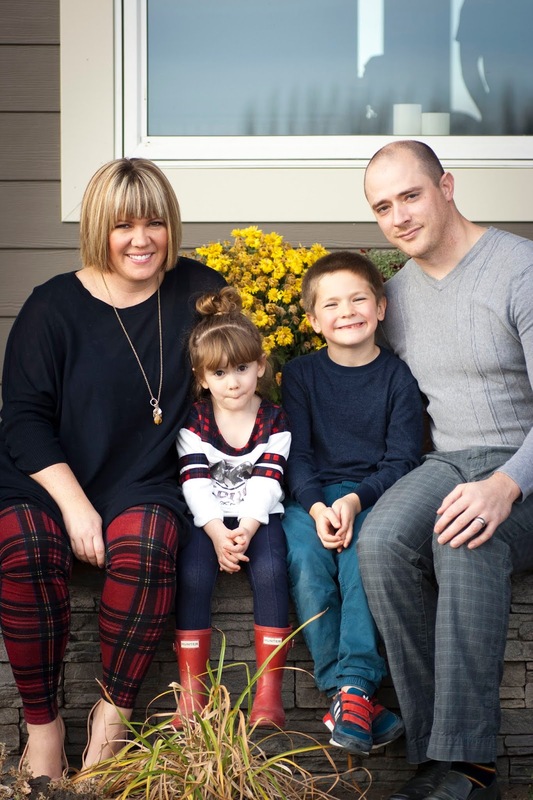 Side note- I wore those leggings yesterday and got a few family pictures done- now how's that for best bang for my buck! 6. Fall Party Food- I just hosted Friendsgiving yesterday and will do a whole post about it. Last year my theme was pies. This year it was soup. 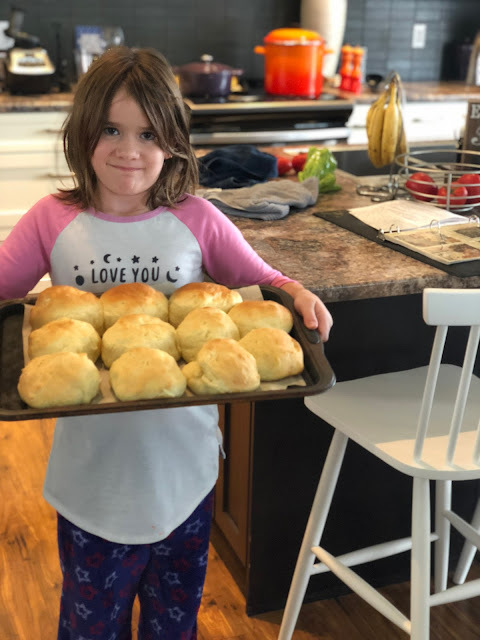 I also have a little bun maker on my hands, so we may be making tons of these this fall- I'm noticing a trend of Lucia liking to bake in her pajamas. 7. Orange or White Pumpkin- Orange ones. Normally Dan's parents grow a million pumpkins of all sizes but they didn't this year so I actually had to buy some. I need to have a huge pumpkin patch next year at our new place! 8. Hayride or Bonfire- I haven't been on a hayride in ages so I say bonfire all the way. We had a baseball game this weekend and it snowed, so having a bonfire there was essential. 9. Fave Fall Baked Good- pies and apple crisps. Willis gets very excited for freshly baked anything. 10. Fall Activity- Friendsgiving! But more on that some other time. My fall question to you: what music or movies do you listen to specifically in the fall?? ?